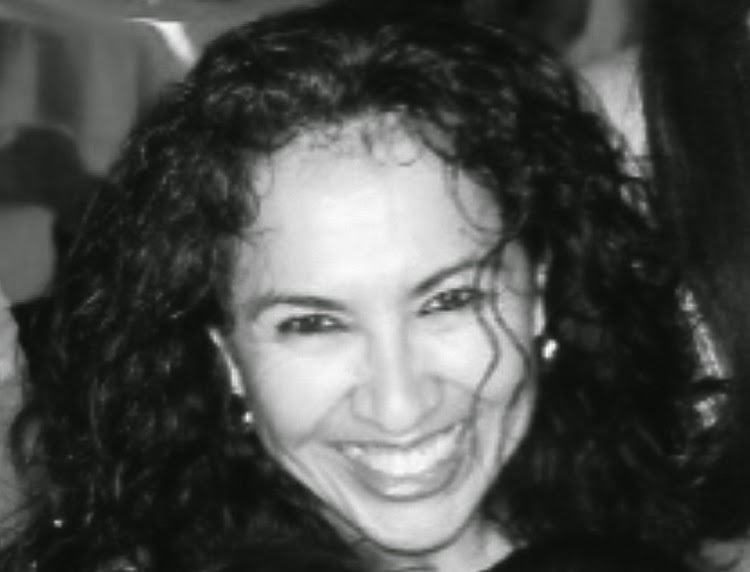 Playwright Patricia Zamorano, author of Locked Up. Patricia Zamorano was raised in the projects and spent her early adolescence in and out of LA’s infamous juvenile detention centers. She did not go to art school. Nor was she trained in the Stanislavsky Method or in a Playwrighting 101 undergraduate course. She is a heavy machinery operator. She drives fork lifts and tractors and bulldozers as a regular part of her day job. “Growing up, I ended up in juvenile hall many times, always vowing to never get locked up again. But every time I did go back, I was like a sheep with a set routine, day in and day out. There were no resources or public discussions on how to prevent from becoming incarcerated,” says the author of a new play opening up this month at Casa 0101 Theater. The play, Locked Up, is based on her experiences, and she hopes it will move people to action. “The message I wanted to share generously with the youth, is hope, that there are better things to come, that even though the struggle is hard there, is a light at the end of the tunnel, that the future is and can be positive even in the darkest of times,” she confides. Her personal experiences led her to pen her first play, You Don’t Know Me, which was ultimately produced at Casa 0101 in 2008. With Locked Up, Zamorano cements her work as a street-bred playwright who writes with compassion and a maturity that many of those art school-trained wannabes will never attain. “Never before in the history of modern times in, 'the free world,' has there been such an alarming rate of people being locked up by the by the thousands and right into the millions,” she explains. Her vision, as a writer, a role she is still slightly uncomfortable owning up to, is informed by the havoc she witnessed on the streets of Boyle Heights and the East Side of LA. The play, she explains, is about redemption, forgiveness and, above all, love. Locked Up opened on July 18th as a World Premier. Co-directed by Emmanuel Deleage and Patricia Zamorano, it stars Vianessa Castanos, Cosima Cabrera, Liliana Carrillo, Angel Lizarraga, Aurelio Medina, Katie Ventura and Tony Penaran. “I just want people to see it for themselves, and I hope they are drawn into the lives of the characters, because they are real people. They are you and me and so many of the people we knew and grew up with,” says Zamorano, smiling and still optimistic because, for her, hope and love are real.